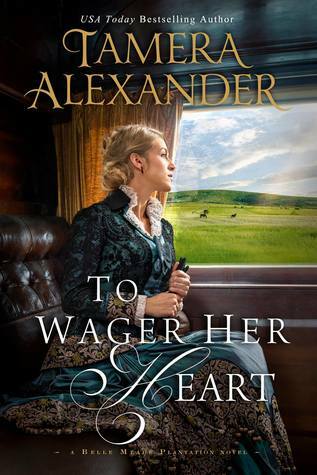 To Wager Her Heart is a heartfelt journey back in time, combining fact and fiction and immersing readers in Nashville’s diverse history. 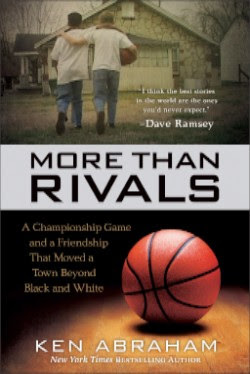 There is much to love about Alexandra Jamison and Sylas Rutledge and their emotional journey. 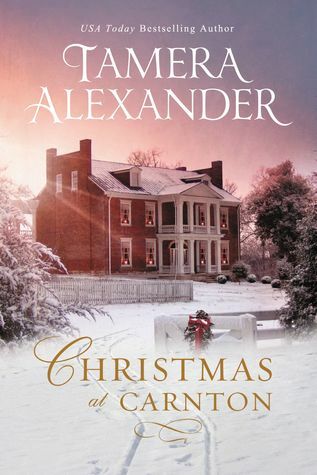 From the wonderful characterization to the compelling story line, Tamera Alexander captivated me with the third and final Belle Meade novel. 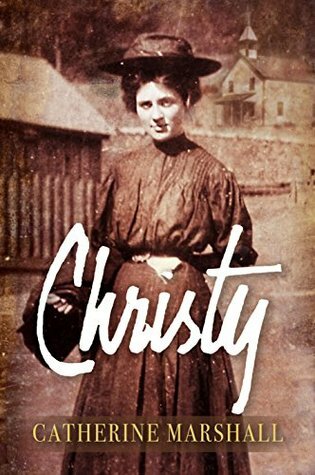 I love this remarkable series and highly recommend each novel to fans of historical fiction! 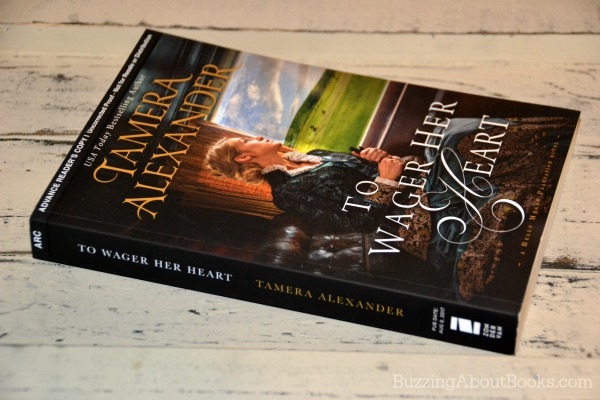 Join Tamera TONIGHT to celebrate the release of To Wager Her Heart!